Are there special procedures to follow when creating an estate plan for my special needs child? Raising a child with special needs is very rewarding, but can also pose unique and difficult challenges. A child with special needs can present particularly complex circumstances when it comes to estate planning. To ensure that special needs children have access to care and financial support throughout their lives, guardians will need to make special provisions for long-term caregiving and asset distribution to accommodate the unique circumstances of such children. To secure the futures of their special needs offspring, parents and grandparents in this situation need to understand the different options they have. A supplemental needs trust is one of the most useful tools for passing along assets to a child who will need lifelong support because of a disability. This type of trust ensures that the assets are controlled by assigned trustees in order to avoid any mismanagement and to ensure the continuity of care expected to be needed. Typically, the assigned trustees are family members who will care for the child after the parent or guardian dies, but the family can choose anyone they trust with their funds to serve in a trustee capacity. Setting up a supplemental needs trust correctly is especially important if the child receives Medicaid or any other governmental benefits because of their disability. Since these benefits often depend on income level, if the disabled individual inherits a large sum of money, he or she may suddenly not qualify for benefits anymore. Therefore, using a supplemental trust instead of transferring the assets directly to the child can help ensure continuation of Medicaid or other crucial supplemental government benefits. Life Insurance offers another way to help simplify estate planning for families struggling to divide up assets equitably. For example, parents could leave an equal portion of their estate to each of their children, but then assign a life insurance award to the supplemental needs trust of a disabled child expected to need continuing care. 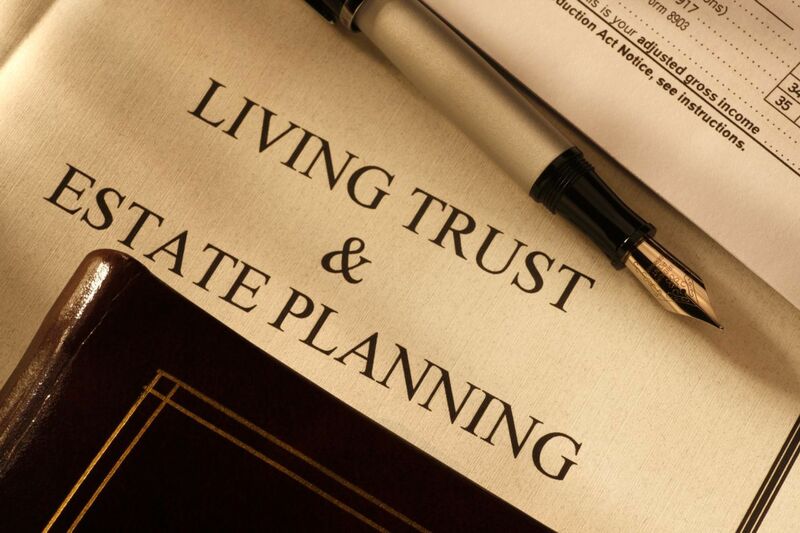 This form of estate planning can greatly relieve anxiety about perceived fairness in asset distribution among heirs. It places the special needs child in a distinct category and specifically designates that any supplemental assets distributed to that child are for the express and exclusive purpose of providing continuing care. One of the greatest challenges in parenting a special needs child is the persistent concern that the special care and financial support provided is available to that child well beyond the life span of the principal caregivers. Making sure special needs children are financially set for the future can be daunting without sound legal counsel and estate planning advice. If you need help setting up an estate plan for an heir with special needs, call the Attorneys at Smith Strong at (804) 325-1245 or (757) 941-4298.